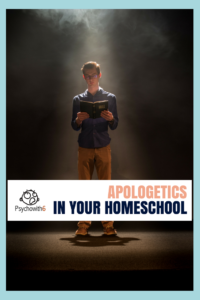 When I began homeschooling, I didn’t know what apologetics was. I didn’t know how important it was as part of my children’s Christian education. Learning apologetics myself grew my faith and changed my life and my homeschool for the better. 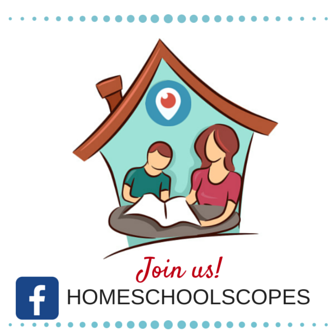 If you’re new to homeschooling or to the faith, I have a treat for you! I interviewed Dr. Georgia Purdom of Answers in Genesis and she had so many helpful suggestions. 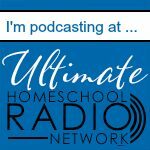 As a fellow homeschooling mom, she is a fantastic resource. Listen to the podcast by clicking the button above, or read my summary of our interview below. 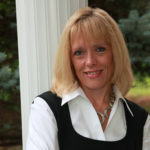 Dr. Georgia Purdom earned her PhD in molecular genetics from The Ohio State University. After teaching as a college biology professor for 6 years, she joined Answers in Genesis in 2006 where she serves as the Ministry Content Administrator in addition to being a speaker, writer, and researcher. She also directs AiG’s annual women’s conference, Answers for Women, bringing relevant apologetics teaching to women. Dr. Purdom and her husband Chris have been married for 21 years and have a 14-year-old daughter Elizabeth. Georgia enjoys homeschooling her daughter and serving in children’s ministry in her local church. What is apologetics and why does it matter for Christian homeschoolers? Apologetics is knowing what you believe and why you believe it. 1 Peter 3:15 says, “Always be prepared to give an answer to everyone who asks you to give the reason for the hope that you.” Science confirms what we believe. We have a reasoned faith. The rest of the world is teaching apologetics too, but it doesn’t start with the Word of God. They teach evolution and millions of years — man’s ideas. These ideas can be very convincing. It isn’t enough to read the Bible to our kids and send them to Sunday school. We have to be quipped to respond to kids’ curiousity and to take advantage of teaching moments. What’s the best way to begin teaching apologetics to young children? First, don’t be intimidated. You aren’t teaching science. The world confirms what the Bible says. Teach them the 7 C’s of history. Genesis is the foundation for our faith. What about teaching apologetics to older kids? What should we do when our child asks a hard question we don’t have the answer to? Kids should understand the teachings of evolution. Be discerning about presenting materials that teach ideas contrary to the Bible. Discuss why these teachings are wrong. If you don’t have the answers, don’t panic. Be honest. Say, “I don’t know,” then find the answer and follow up. Use the Answers in Genesis website, our online bookstore. You can call customer service! Most importantly, trust that God’s Word is true. 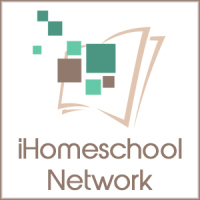 What are the best resources for teaching apologetics in the homeschool? 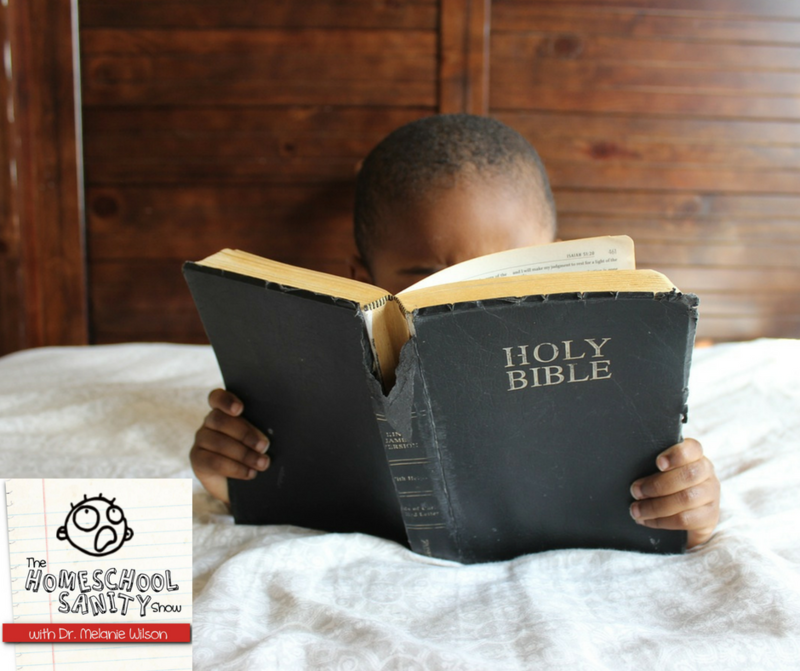 Apologetics in your homeschool is a powerful way of growing in your own faith. What resources have you used to teach apologetics? Let me know in the comments.